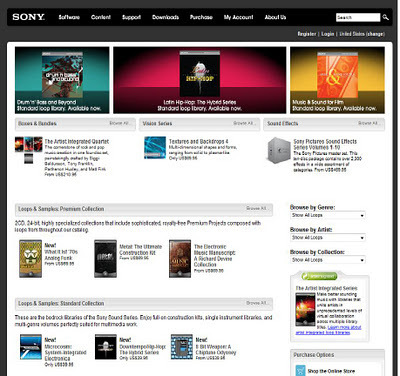 Unknown hackers once again has attacked Sony’s website for its supporting the controversial SOPA (Stop Online Piracy) bill. After this attack the Sony Pictures website, its database and the company's Facebook page was compromised. According to raise their point hackers updated videos and posted pictures on the sony website. However, it was removed later on. 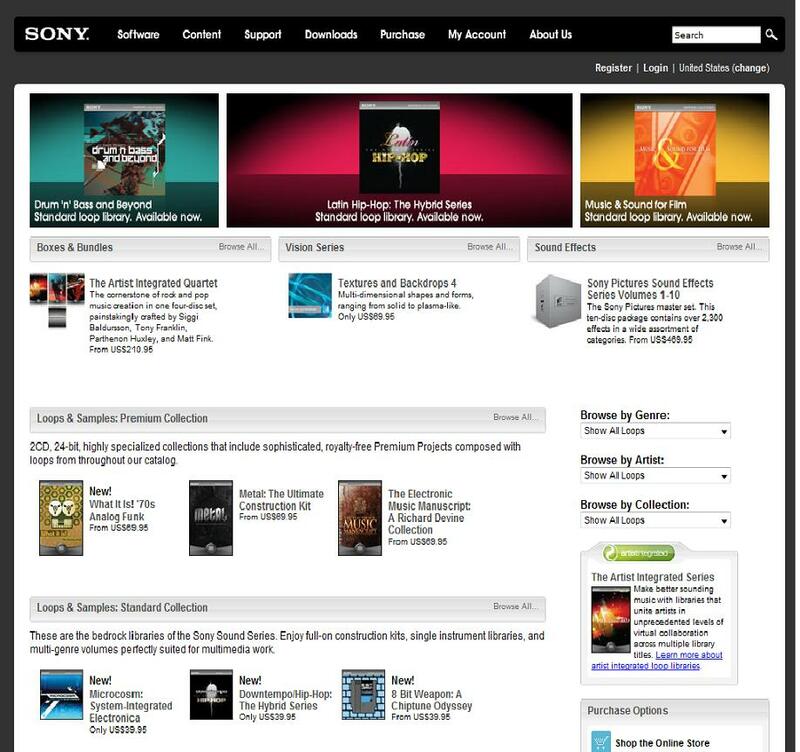 According to the hackers they were able to gain access to sony’s website as its admin panel was not properly encrypted. In another interesting incident the website of website of steel producing company Arcelor-Mittal, was hacked by a Belgiun by being company’s action to close down one of its factory in Belgium. This hack was operated due to weakness of XSS and SQL injection vulnerabilities in the website.